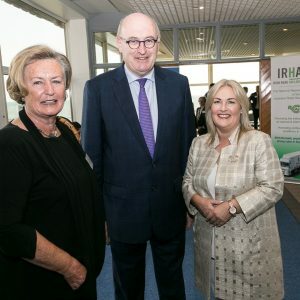 EU Commissioner Phil Hogan said that Ireland must prepare for a scenario where the UK leaves the EU without agreement next March, meaning a hard Brexit. 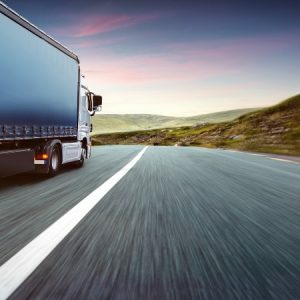 The Irish Road Haulage Association has today, 8th of September, reiterated its criticism of the use of derogatory wording by Irish Rail following a bridge strike in Dublin by a HGV last weekend. 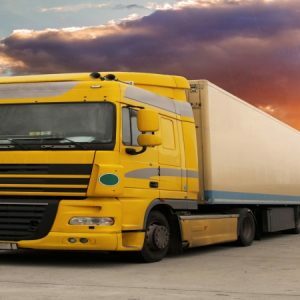 The Irish Road Haulage Association (IRHA) has today, 6th of July, called for an urgent meeting with the Minister for Transport Shane Ross TD to discuss the impact of a weight reduction on articulated vehicles that the Minister failed to recently renew. 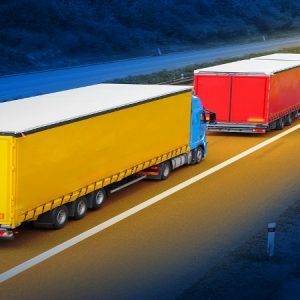 The Department of Transport, Tourism & Sport wishes to remind road users that from the 1st of July 2016, the maximum national regulatory weight laden limit for articulated vehicle combinations comprising of a two axle tractor unit towing a three axle semi-trailer on Irish roads will revert to a 40 tonne maximum weight limit. 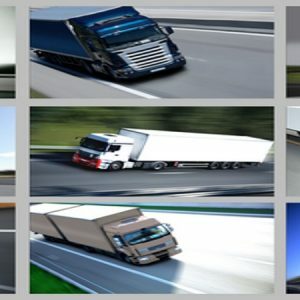 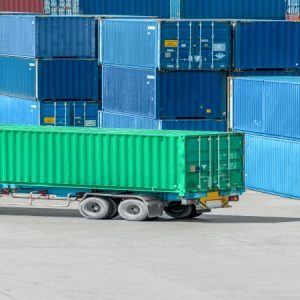 The Irish Road Haulage Association (IRHA) has today, 21st of April, called for urgent intervention by Government to prevent Irish haulage operators going out of business due to the tsunami of fines being levied on Irish operators by UK Border Force when transiting the Channel Crossing of Calais to Dover. 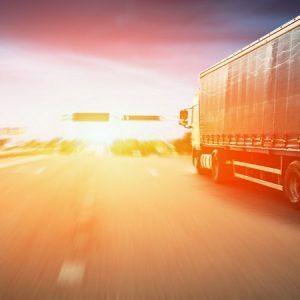 IRU questions readiness for new tolling system following widespread reports of delays in equipment delivery, technical problems and poor customer support. 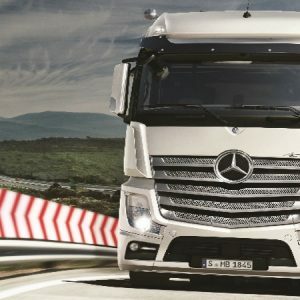 Mercedes-Benz Trucks has been confirmed as the ‘Main Truck Sponsor’ for the forthcoming Irish Road Haulage Association (IRHA) AGM and annual conference which will take place in Clayton Whites Hotel, Wexford on the 15th and 16th of April next. 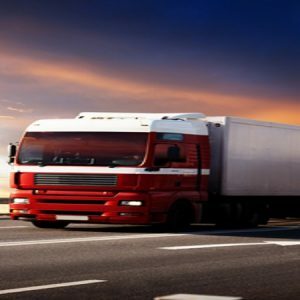 The Irish Road Haulage Association (IRHA) has today, 25th of February, pledged its full support for the action that the driver of a HGV operator in the UK is taking after receiving a £10,000 fine for detection of five refugees in his trailer. 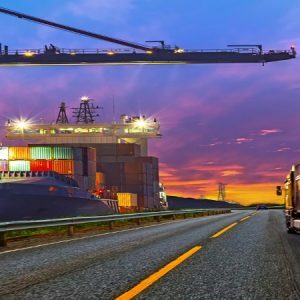 The Irish Road Haulage Association (IRHA) is scheduled to hold an emergency meeting with Minister Donohoe and his department officials next Monday morning, the 14th of December, to make representations following ever increasing pressure on Irish road haulage operators from migrants seeking to illegally board their vehicles when transiting the Port of Calais en-route to the UK.